﻿ Best Price on Hotel Mono Azul in Quepos + Reviews! Hotel Mono Azul is a boutique hotel with 21 rooms, 2 pools and a full service Bar and Restaurant. 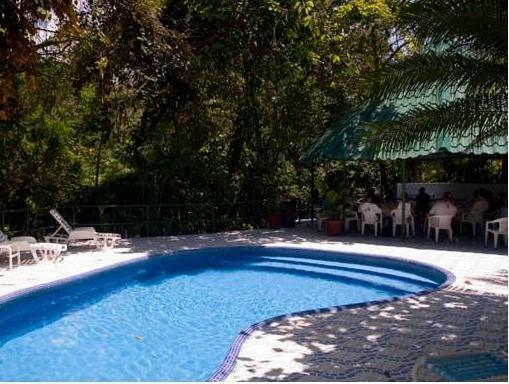 Hotel Mono Azul is located 1.2 mi from Quepos town center and 3.1 mi from the beaches of Manuel Antonio. All rooms offer tropical decor with private bath and hot water shower. Free WiFi is available throughout the property. The on-site restaurant serves local dishes. Guests at Hotel Mono Azul will also find a variety of restaurants in Quepos. Activities such as sport fishing and adventure tours like zipline, rafting, ATV, and others also be arranged. 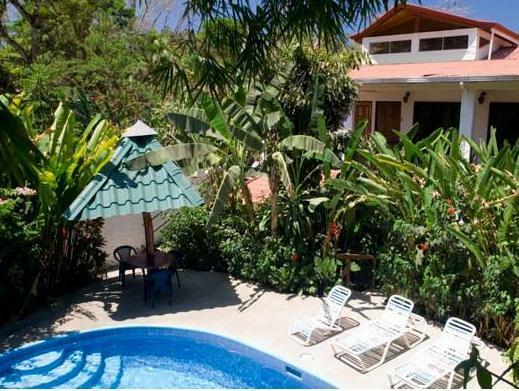 This hotel is 15 minutes’ drive from Quepos Local Airport and 2,5 hours’ drive from Juan Santamaría International Airport. Die Lage des Hotels ist nicht schlecht. Wir waren leider nicht zufrieden. Das Zimmer war nicht sauber und ziemlich heruntergekommen. Die angepriesene Klimaanlage war ein Ventilator der die ganze Zeit gefährlich wackelte.